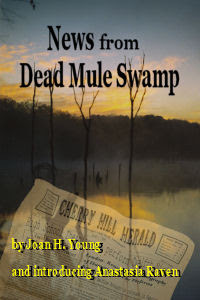 Nellie, of Reviews by Nellie has read and commented on News from Dead Mule Swamp. 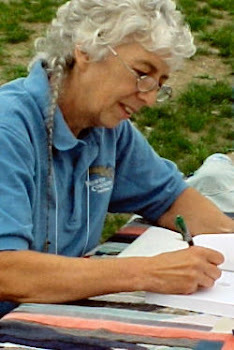 She says (in part), "Young has been successful in fulfilling several of the things I look for in a book. The story was entertaining, interesting and made me want to keep reading until I completed the story. 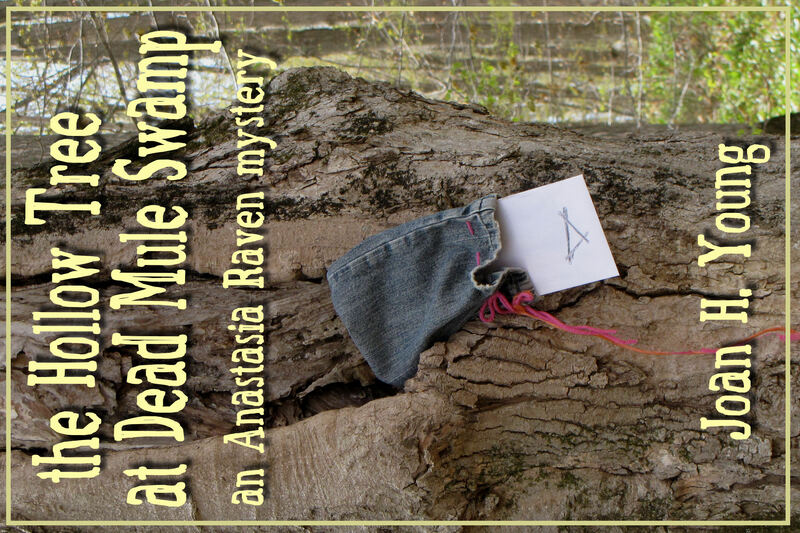 When I was finished, I wanted to read more about Anastasia Raven and her swamp." And that is music to an author's ears... to hear that someone wants to read MORE. 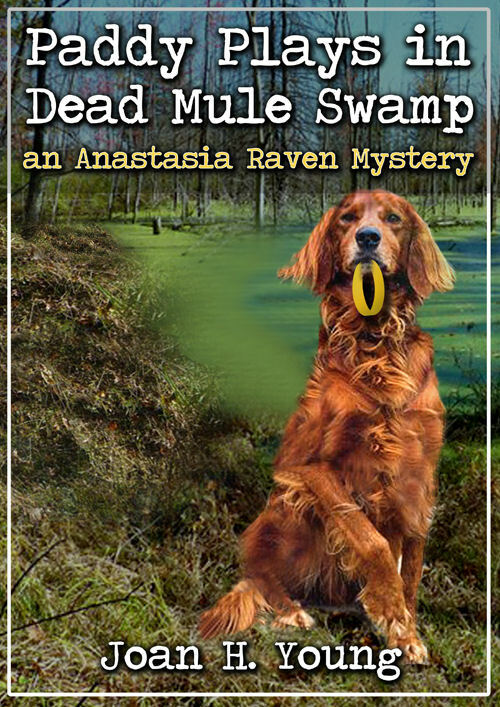 I'm working on book two of the series, Paddy Plays in Dead Mule Swamp. Click the link above to see the entire review. 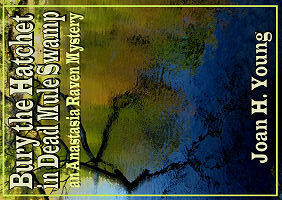 You can purchase News from Dead Mule Swamp for only 99¢ at Smashwords, Amazon, or iWriteReadRate. Thanks Joan. I shared this on Beyond My Garden's Facebook page.